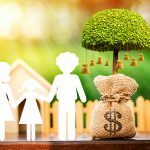 A Home Equity Conversion Mortgage (HECM) loan, also known as a reverse mortgage, is a safe and powerful financial tool that is becoming very popular as more and more seniors cross into retirement and find themselves less funded than they would like to be. 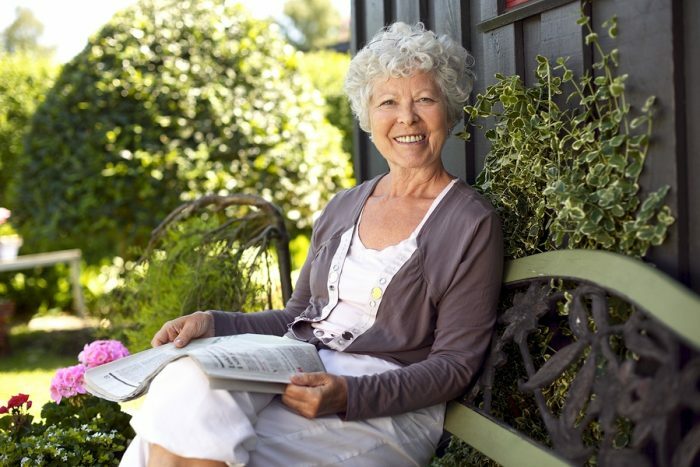 For persons aged 62 and older, reverse mortgages are often used to eliminate monthly mortgage payments or to strengthen their cash safety net in the event of unexpected expenses. For over 25 years, we have succeeded in the mortgage loan business by always finding the right loan for our clients. The type of loan that will serve their individual needs and strengthen their financial base. At Premier Funding Network we are happy to offer the reverse mortgage loan as an option that can both stabilize your finances and reinforce your retirement dreams. A reverse mortgage is a financial tool that allows homeowners to access a portion of the equity in their homes and use it for any retirement funding need. Reverse mortgages are safe, secure and FHA insured. Borrowers retain the title and continue to live in the home as long as they wish. The loan does not become due until the last borrower leaves the house. A reverse mortgage normally allows access to about half of the property’s equity and the money is tax-free. Generally, the lender pays you a specified amount in a lump sum, a monthly advance, a line of credit, or a combination of all three. Put simply, the older you are, the more equity you have built up in your home and the lower your mortgage loan balance is, the more money you can expect to get from a HECM reverse mortgage loan. 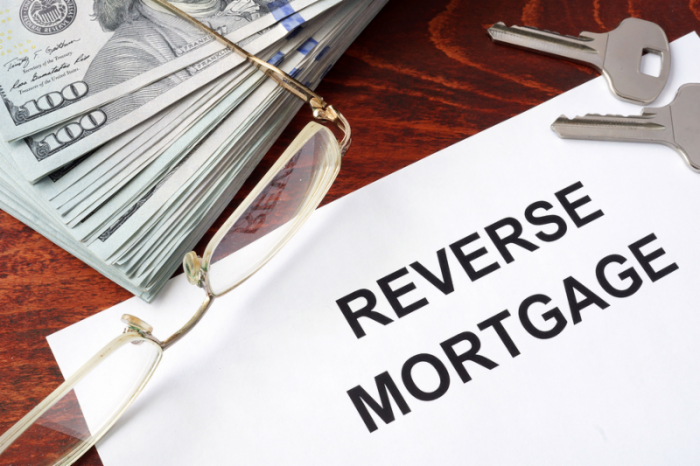 A reverse mortgage is similar to a standard home mortgage loan. 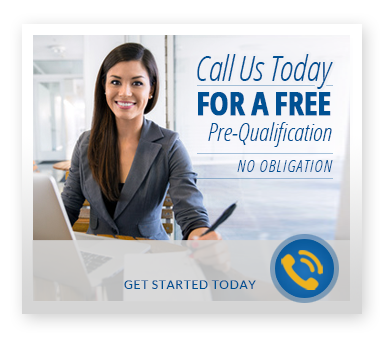 To be eligible, there are some specific requirements that must be met. Borrowers must continue to maintain the home based on program guidelines as established by the Federal Housing Administration (FHA). A HECM reverse mortgage loan does not become due as long as the borrowers continue to live in the home as their primary residence and they comply with the insurance, tax and maintenance requirements. Reverse mortgages are set up in such a way that you or your heirs will never be required to pay back more than the value of the home at the time the loan comes due, even if the loan amount exceeds the value of the house. Any remaining equity at the close of the loan belongs to you or your heirs, once the HECM is repaid. We have seen a tremendous spike in the popularity of the HECM loan. If you think that a reverse mortgage is right for you, give Premier Funding Network a call at 714 283-9900. We will answer all of your questions in plain language and walk you through all of the benefits, rules and requirements involved with an HECM reverse mortgage loan. Don’t allow financial stress to affect what should be a time of leisure. Together, we can make your retirement years both comfortable and stable enough to take on whatever the future has to offer.